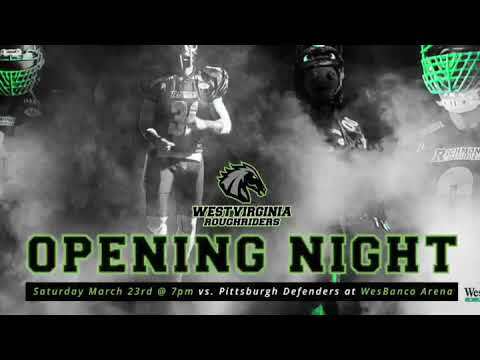 Football season will now be a little bit longer in the Ohio Valley. 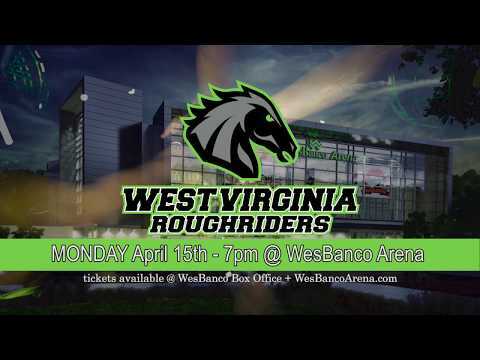 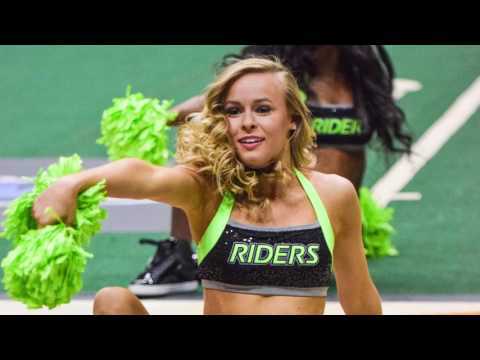 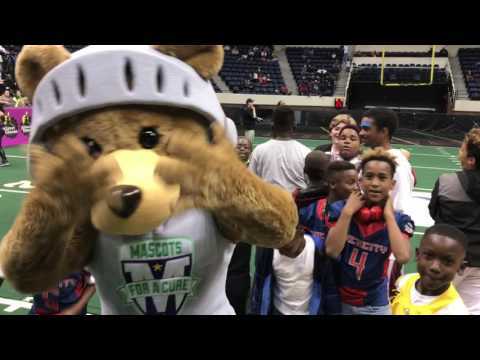 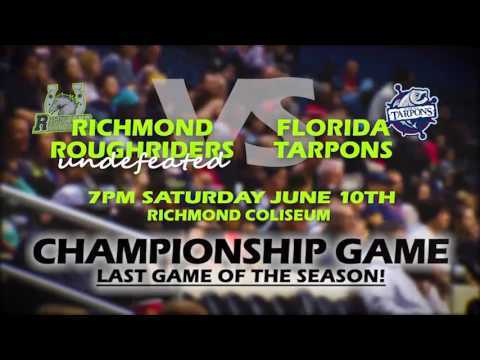 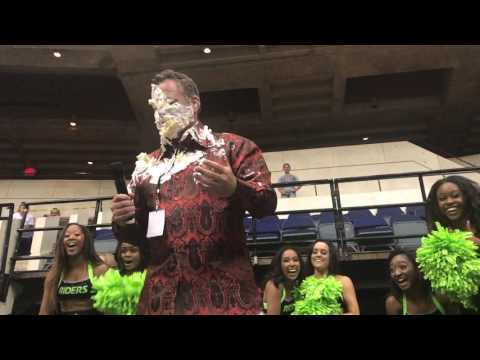 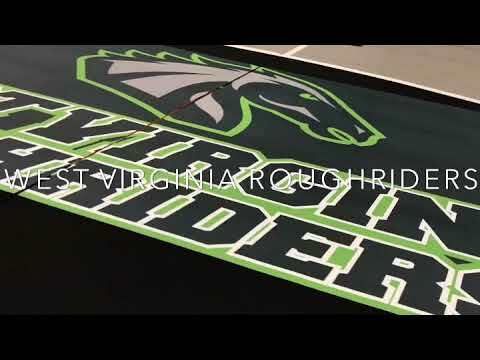 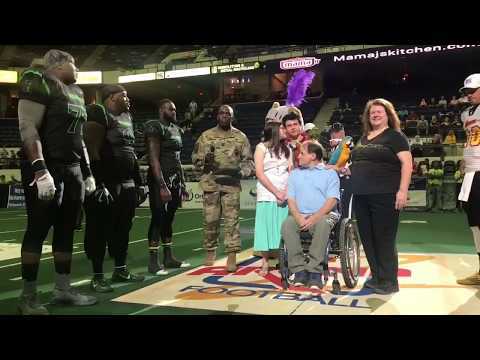 In a statement made today by the team, the Richmond Roughriders, a professional arena football team, will be making the move to WesBanco Arena where they will become the West Virginia Roughriders. 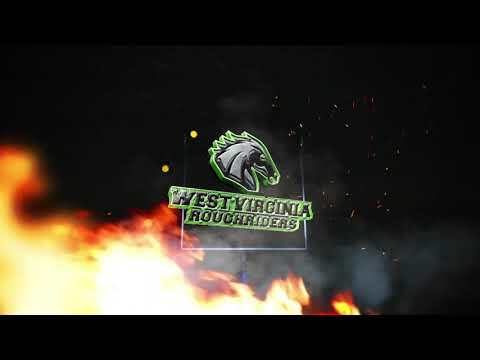 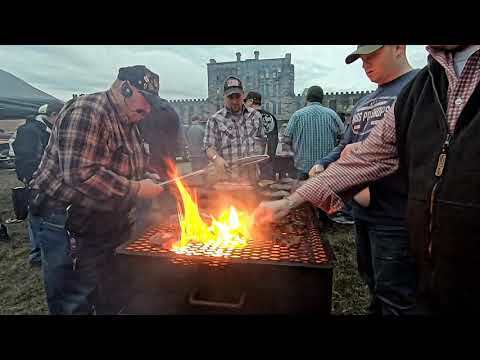 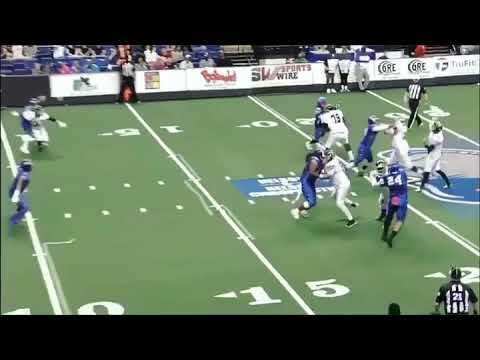 "We are not only bringing arena football back to the city of Wheeling, but as the hub of Northwestern West Virginia, we are bringing arena football back to an entire region of fans and families to provide them with fast paced and affordable entertainment and a team that they can really be proud of and call their own," said Jesse Heninger, the Roughriders' Director of Operations and Marketing. 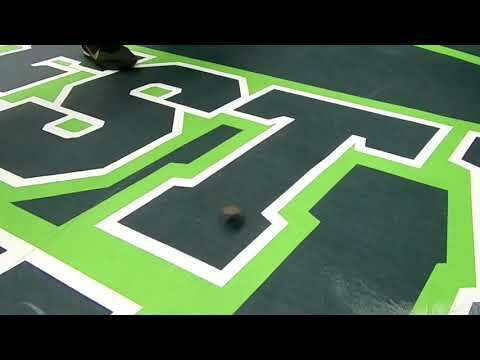 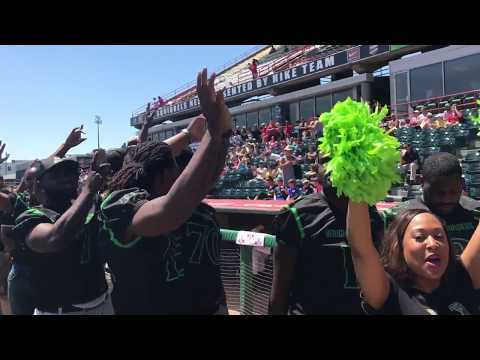 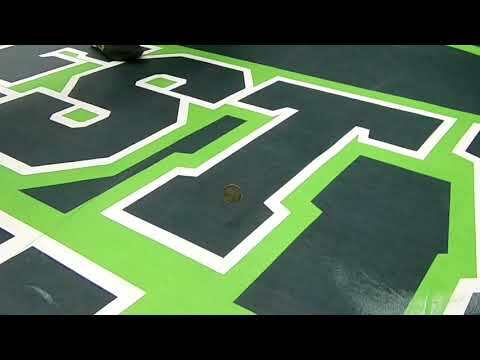 The Roughriders will play in Professional Arena Football (PAF), which will kickoff in the spring. 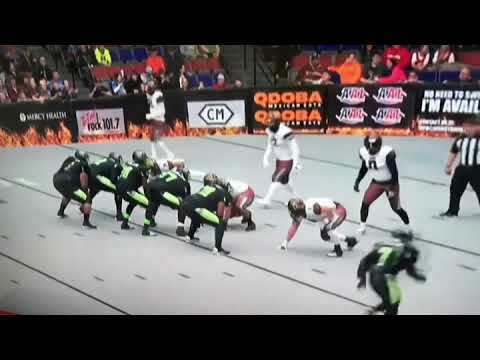 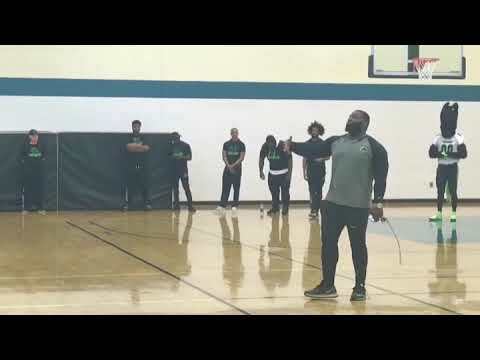 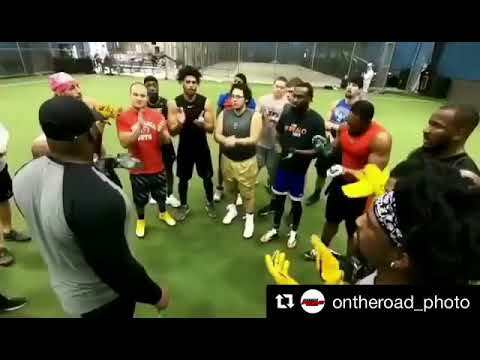 In their 2019 campaign, they will look to be crowned champions for the second time in the last three years, and make up for a disappointing 2018 season which saw them losing 58-50 in the championship game. 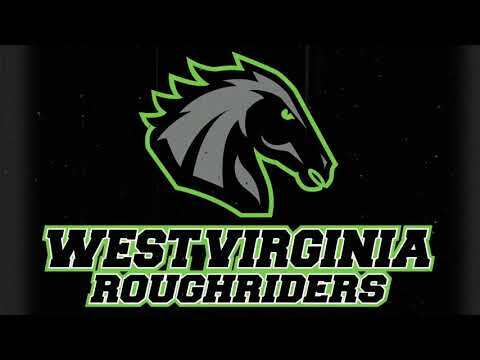 "We are incredibly happy and excited to call Wheeling home," said Roughriders Owner and General Manager Gregg Fornario. 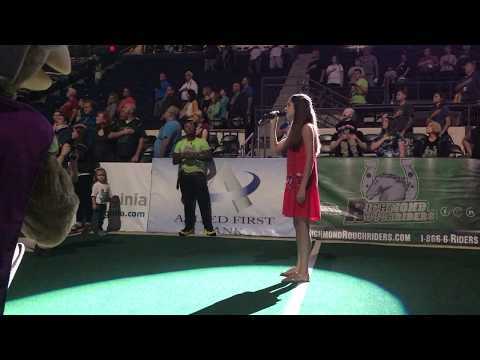 "We searched high and low when looking for a new home for our franchise and simply could not see our team and organization anywhere else after visiting with the management over at WesBanco Arena and getting to know the area...."